Join James in a studio interview with local radio and TV personality Stevie G. Listen to the road this US expat took to find his way in his new home. Stevie has some funny encounters and anecdotes to share during his time in Taiwan. This episode was quickly patched together while in the middle of Super Typhoon Soudelor (8/8/2015). I wanted to get this episode out before the heavy part of the storm hit the island and as a result a lot of tongue twisting occurred. Â In this episode I present a very brief overview of getting a Taiwan work permit and anÂ Alien Permanent Resident Certificate (APRC). In a later podcast episode I will cover how to obtain a work permit and later down the line anÂ Alien Permanent Resident Certificate (ARC). Feel free to preview the NIA website and if you have any questions drop me a note at this linkÂ and Iâ€™ll do my best to point you in the right direction. Have you ever wondered how your life would be if you suddenly had to travel or live abroad? How would you adapt? How would you communicate? How would you make friends? This is the podcast to learn about living overseas as an expatriate. Tune in and learn about the ups and downs to cultural and social adaptation when living abroad. 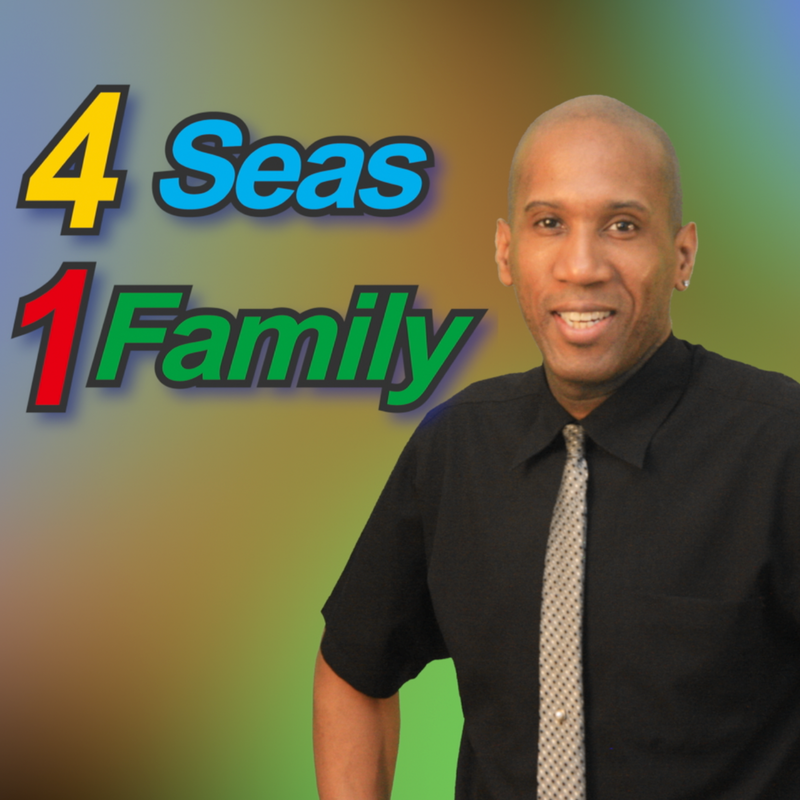 â€œFour Seas, One Familyâ€. Expatriate podcast sharing experiences of how expats adapt to their lives abroad. Have you ever wondered how your life would be like if you suddenly had to travel of live abroad? How would you adapt? How would you communicate? How would you make friends? This is the podcast to learn about living overseas as an expatriate. Tune in and learn about the ups and downs to cultural and social adaptations when living abroad.